Photo Magnets, Using Fridge Magnets to promote your business is one of the best ways in which you can make your existence known to potential customers. 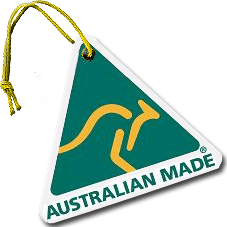 Fridge Magnets are unfathomably capable devices for promoting any business, generally because of their lifespan, different qualities and practical valuing. Fridge Magnets are eye-catchers, maybe more than pretty much whatever other promoting material since they can be conveyed on any engaging surface. Besides, tend to last more than stickers because of their substantial sponsorship, so you can get more value for your money from Fridge Magnets than, say, even business cards can offer. 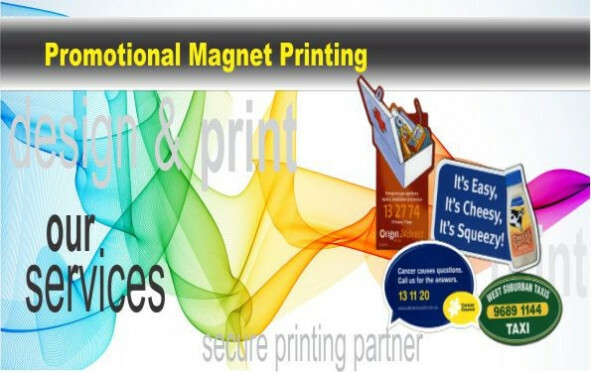 Promotional Magnets, Using promotional magnets to promote your business is one of the best ways in which you can make your existence known to potential customers. On a personal level Photo Magnets keep your precious memories front and center on your fridge, it si estimated that the average user visits the fridge 15-20 times a day! Print ready PDF to be supplied via online system. A minimum 3-5mm bleed is strongly recommended for Fridge magnets as the trimming may vary by 1 - 2mm. Please do not put borders around the edges as these may shift when trimming, also it is highly recommended that you keep all essential designs about 3-4mm from the trim edge. Fridge Magnets are a great way to provide information that you want people to keep handy. Use them to promote your company, your products, and your services. Because promotional Magnets provide helpful information, people are likely to stick them in convenient places like their fridge or memo board, so there's constant interaction with your message. Consider adding a QR code to your design to link directly to additional online information. This can be a great way to provide more detail than you would want to cram onto your Magnets. Since a QR code can link to an online message, you can change the online message without the need to reprint the QR code. BPP can assist with creating your QR code. 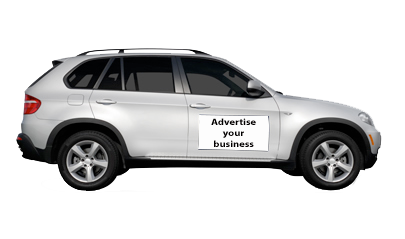 Simply placing your brand name onmarketing collateral is enough for some companies, but if you want your magnets to have true promotional value you should consider attaching an offer and a call to action. You might, for example, put a promo code on your magnets and offer customers 10 percent off any order when that code is recited. The value for this is threefold: first, your customers will want to take advantage of a good deal; second, they’ll feel like VIP customers because you’re offering it to them; and finally, you can track your magnets return on investment because most customers who call (or visit your website or location) will take advantage of your offer.